Well I’m definitely no expert; I would even consider myself a bit of a beginner. I feel like this makes me a bit of an expert, at being a beginner, so here’s my beginners guide to snowshoeing! I was told that if you can walk, you can snow shoe. I had the misconception that when you have snowshoes on, you would be walking on the snow and it would be as easy as hiking! Well, although you don’t fall through the snow as you would if you weren’t wearing snow shoes, you still fall through, just not as far. It’s no walk in the park either, snowshoeing is quite the workout! However, it’s not as big of a workout as it would be to not wear snowshoes at all. What other option do you have if you want to hike in snow? If you’ve never showshoed before, I would suggest renting them to see if you even like snowshoeing, before investing in a pair. Or, if you’re on vacation and will only use them for a couple days before throwing them in a closet, only to gather dust, I suggest you rent them instead. In Seattle, you can rent snow shoes at REI for $22.00/day and they don’t charge you for the day before use and the day after. So, you can pick them up on Friday, use them Saturday, and return them Sunday. If renting them for a weekend, check the Sunday hours of the rental place. REI in Seattle, closes at 7pm on Sundays. Inquire about the type, brand, size, and weight limit of the snowshoe. Continue reading for details. Try them on before leaving the rental place! If you plan on using them several times in one season, plus the following seasons, rental prices will add up, and you might as well buy a pair! So, like myself, you might decide that you’ll get plenty of use out of them and that buying them would be a better financial decision. 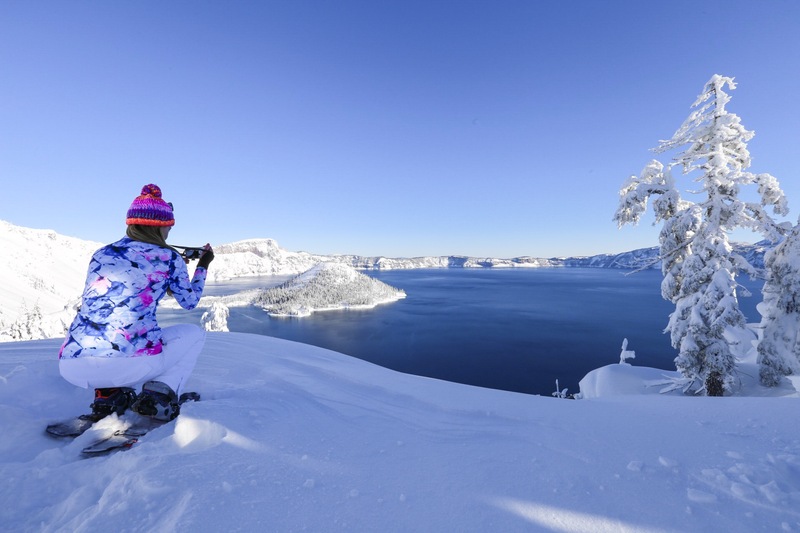 Although I haven’t been snowshoeing that often in the PNW, I do know a few great places to snowshoe. 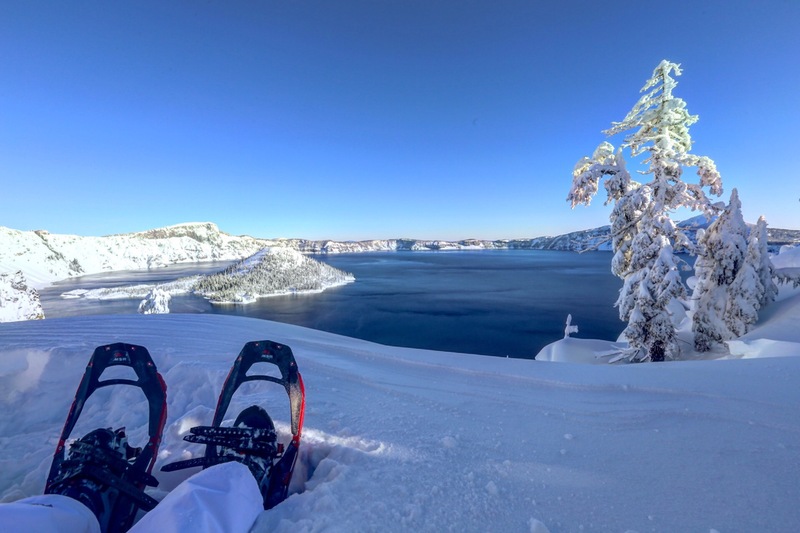 Check out TheOutbound and AllTrails apps for more snowshoeing trail inspiration! 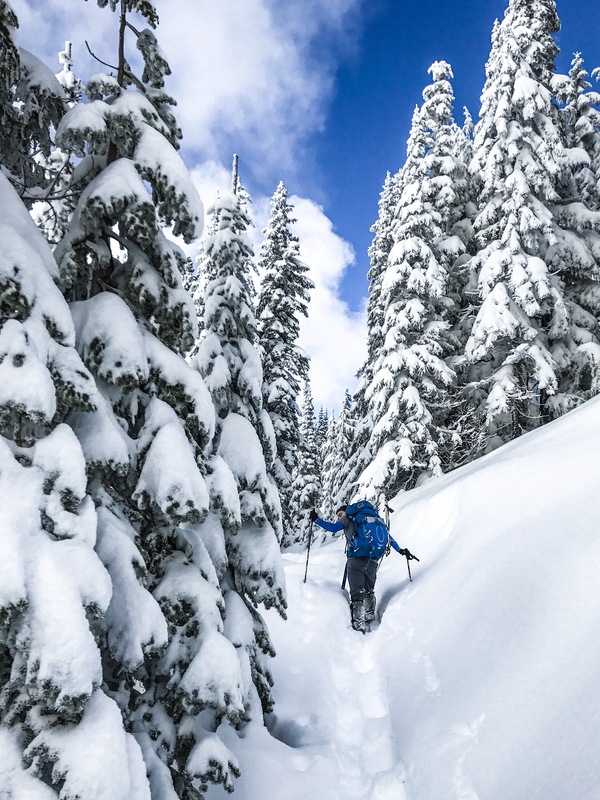 Snowshoeing is great because you don’t necessarily need a trail! You can go places you aren’t able to go in the summer! Snowshoeing is easy to learn and a great winter activity for you hikers antsy to get back on the trail! So, grab your snowshoes and hit the trail!